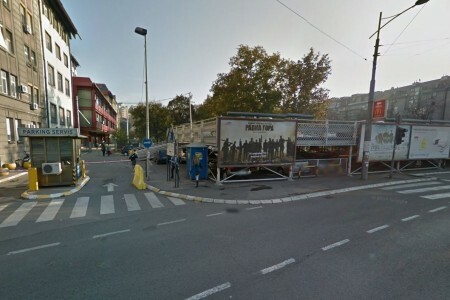 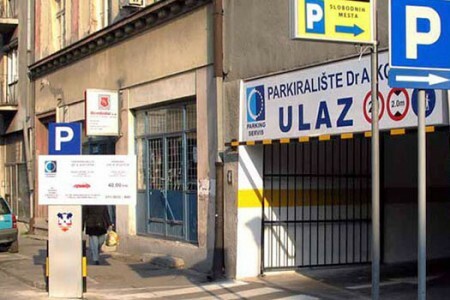 Belgrade Parking - Belgrade Parking is hard to find, which is why we wanted to help you in the search. 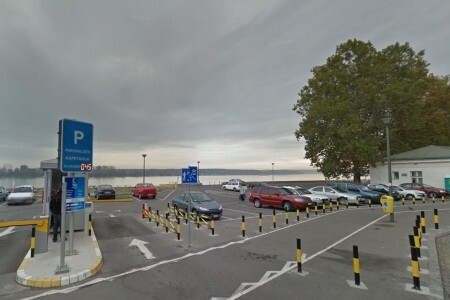 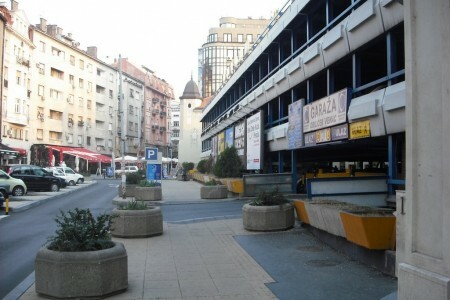 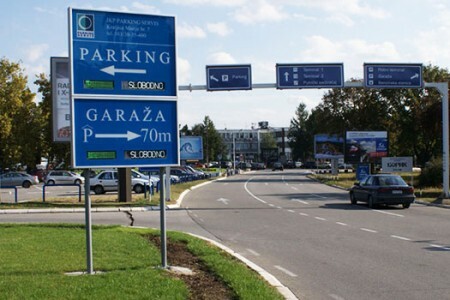 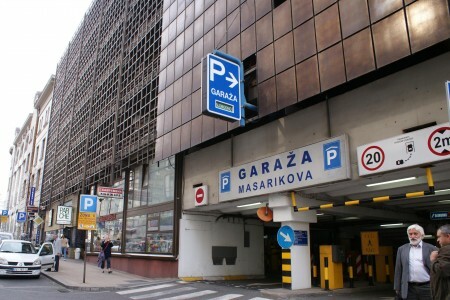 We have prepared a list of all the available parking spaces in Belgrade just for you. 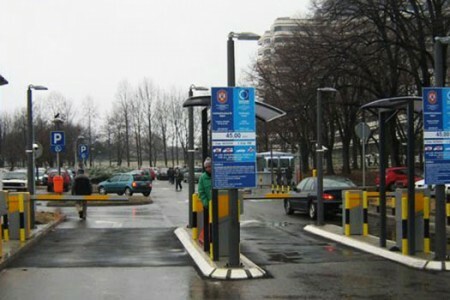 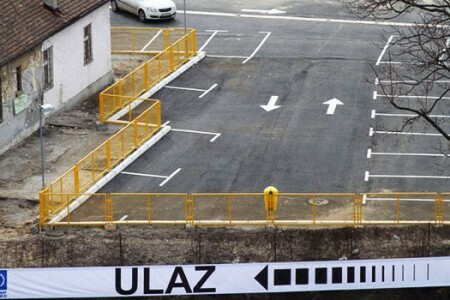 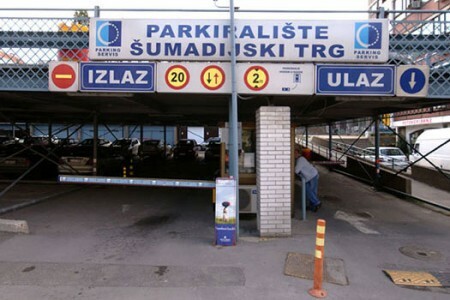 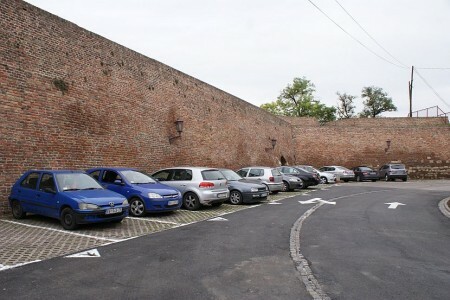 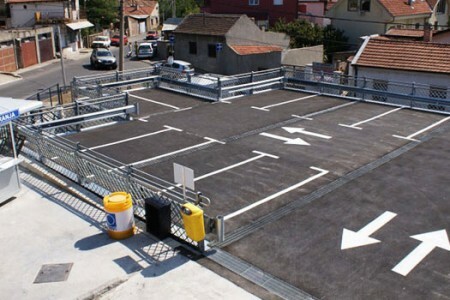 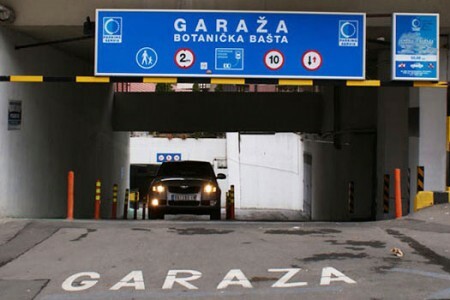 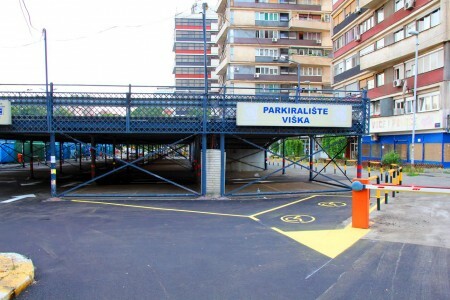 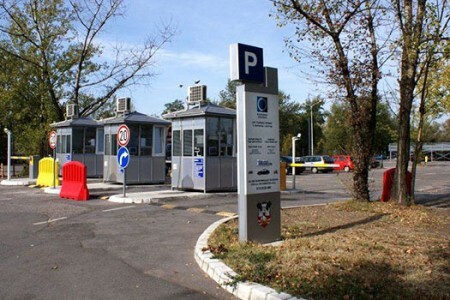 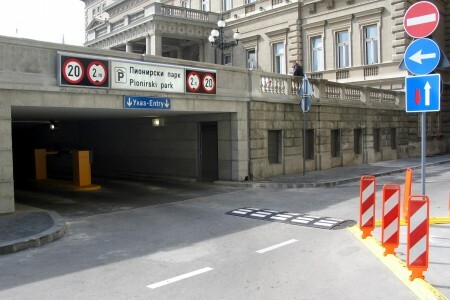 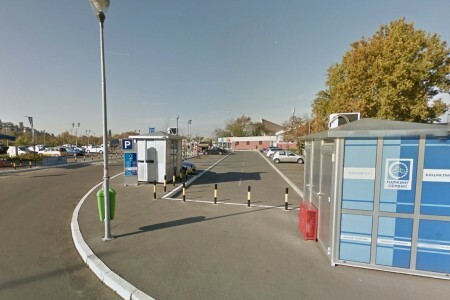 This list , Belgrade Parking, contains all the information about all the parking spaces in Belgrade. 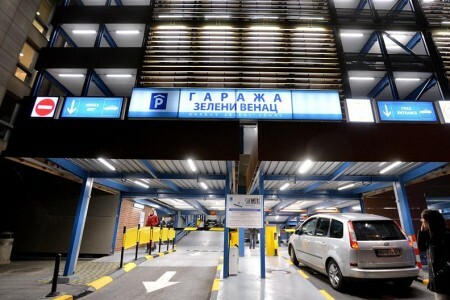 We wanted to make your visit to be as wonderful as it can be and we hope that this list, Belgrade Parking, will make it easier to find parking in Belgrade.